Track will be up and running for the 2016 season UNDER NEW OWNERSHIP. Call Gary or Lindsey Schmid for details 615-997-7812 opening nite is set for May 21st. 2016 7:00 p. m. Racetime. The track will be idle for 2016 for new renovations. Plans look to include facility updates and a figure 8 track. I would like to update this information. 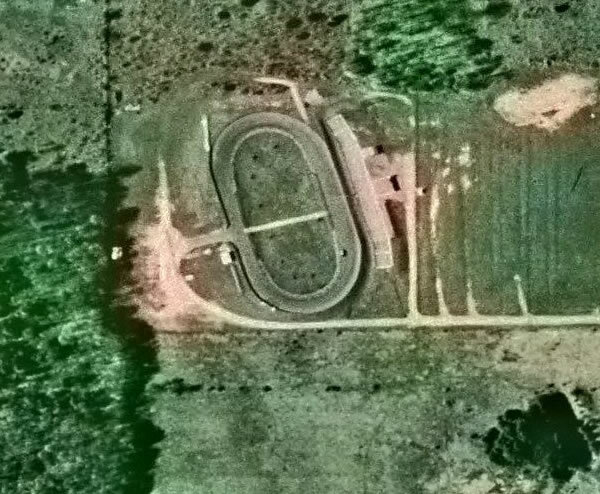 The info looks like it was just updated last year, but the people who leased the track last year no longer are running it and we have purchased the track from the Palmer''s. New contact information is Jim DuBois 231-758-0330 and Krista DuBois 231-844-2127. We have new pics and have made many improvements to the speedway. 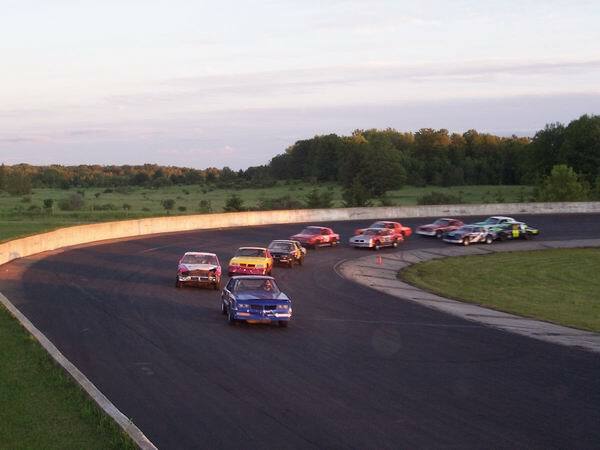 We changed the name back to it''s original name Onaway Speedway and race on Saturday nights pits open at 1 pm Time Trials begin at 5 pm and racing begins at 7pm. Please call so I can also get you updated pics and further information. Thanks, Krista DuBois 231-844-2127. New Owners of the Onaway Speedway. Please visit www. 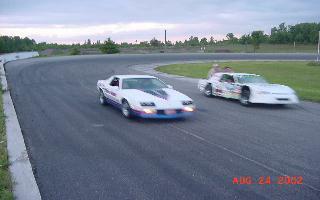 onawayspeedway. net for info. wanted to let you know that the wescoats defaulted on the contract and the palmers are running the speedway again and we will be open for the 2010 season. all three events will be run, cars, motox and mudbogs. attempting to get the website back as to post the latest updates. thank you the palmers. 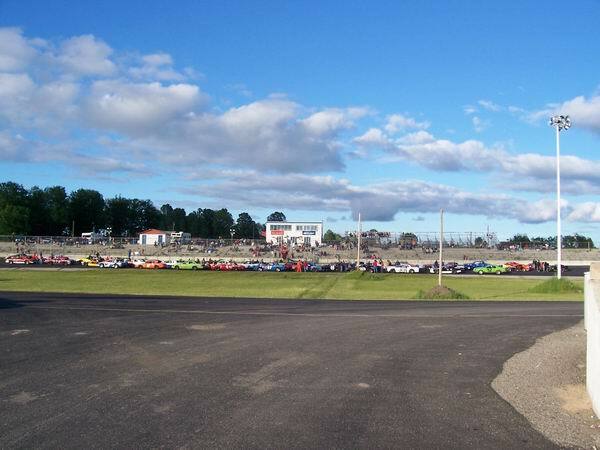 The track is under new ownership in 2009. Chad and Tracy Westcoat are the new owners and Colleen Caron is the promoter. Race night is Saturday night with the racing divisions being: Late models/Ltd Late models and modifieds bi-weekly. Factory stocks, pure stocks, bump and run bombers and stock 4 cylinders. There will be a big 4th of July show this season for the RE-Grand opening. NEW OWNERSHIP & NEW NAMEOnawayspeedworld. com. 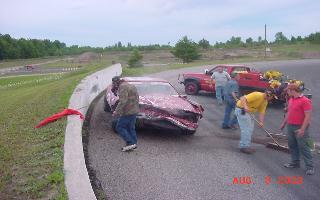 Onaway Motor Speedway is 1/4 semi bank asphalt oval, there is also moto cross racing.